LOCATION: An attraction in its own right, the town high road is the longest shopping street in the UK with three stations connecting it to Central London and with homes high on its hill that would be the envy of Hampstead. There are trendy restaurants and bars to serve the area’s new generation of residents. 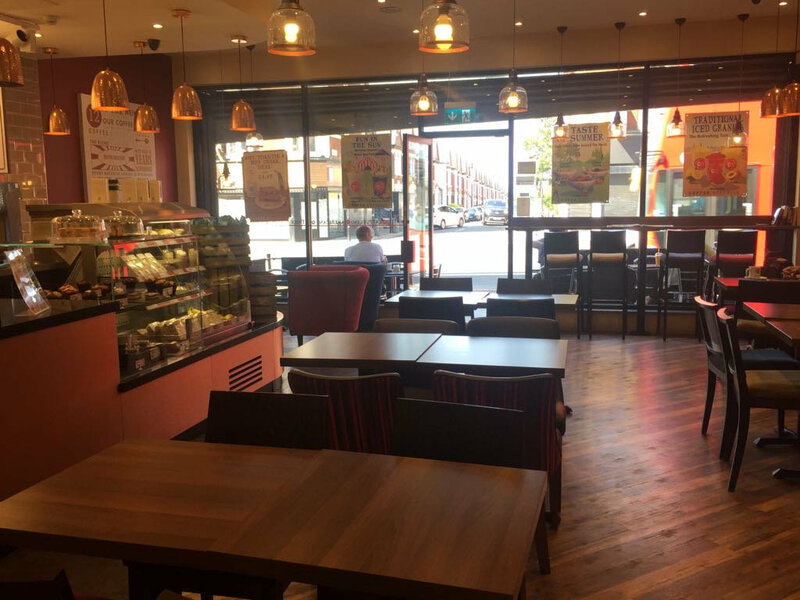 This coffee shop is situated in the main multiple position close to Nando’s, KFC, a large 24 hour Chemist, Paddy Power, Savers, Benson Beds, William Hill, etc. DESCRIPTION: The 1,050 sq ft double unit has outside seating with a permit on the pavement. Inside, the shop was newly fitted out 2 years ago at a cost of £230,000. All the equipment and fittings are new and to a high standard with 40 Covers inside. The counter section has display fridges and a serve over counter section. To the rear is the wash up area, stockroom with fridges and freezers, customer wc and rear access to the service road for deliveries. 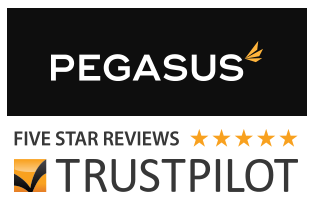 BUSINESS: Run with 2 full time and 5 part time staff (30% of takings) taking £3,000 pw @ 65%/70% g.p. Service charge to franchisor is 8% of the takings with an option to terminate the franchise agreement. EQUIPMENT: Fully equipped for the business with an under counter fridge and freezer, a San Remo Red cappuccino machine, an IVM coffee grinder, an Aures epos system, 2 display fridges, an ice machine, a Merrychef oven, 2 blenders, a Marco hot water machine, a Classeq dishwasher, an Arianna convector oven, 3 Polar upright stainless steel freezers, 3 fridges, furniture, etc. HOURS: Monday to Saturday 7 am to 6 pm and Sunday 7 am to 5 pm. TENURE: Renewable 5 year lease from December 2015 at £37,800 pa rent.